Looking For New Broadband Connection ? Interested In Internet Lease Line ? DLF Galleria, DGK 041, 042, 02-124, Plot No- BG/8 AA-IB in Sub CBD of Action Area-1, New Town, Rajarhat Gopalpur. NEFT PAYMENT TEMPORARILY CLOSED. PLEASE DO NOT MAKE ANY PAYMENT TO OUR HDFC BANK ACCOUNT NO. 05152000005291. ONLY CASH PAYMENT IS ACCEPTABLE. Select your package and pay. after making payment login to payumoney account and select release payment for the payment you just made. 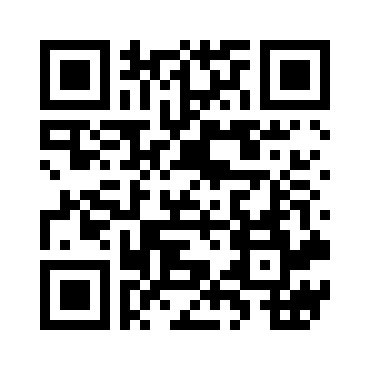 Scan this QR Code to visit payment site. WAVE TREE BUSINESS INTERNET.UNMATCHED PRICE. 99% UPTIME.